It almost seems too easy, I tell him, like a fairytale where he just swooped in via the internet and attained instant stardom. A wall in Asim Azhar’s home immediately catches the eye. It is covered completely with framed images of milestones in his life. They go all the way back to the kindergarten play in which he played a starring role before moving on to the concerts, fashion show appearances and Coke Studio (CS) trysts that have defined his short but successful career. For someone so young — Asim just turned 22 — he has a lot to be proud of. 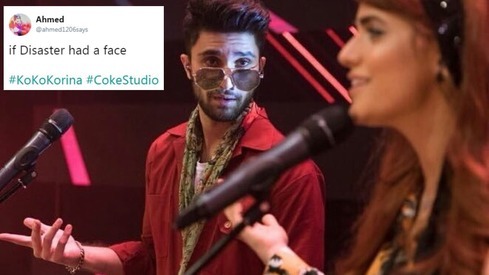 “Coke Studio, of course, is a great opportunity for any Pakistani musician,” he points at the images of that all-too-familiar red and black podium, “and singing on the Bridal Couture Week catwalk was always on my bucket list. It’s as close as we can get in Pakistan to a Victoria’s Secret show format!” he laughs. There are pictures of him with family and with Rahat Fateh Ali Khan, Bushra Ansari and Junaid Jamshed. There’s one of him at an awards show with Syra Shehroz. “She was my childhood crush and it was great to share the stage with her.” Considering that Syra’s hardly old, this is just a testament to how young Asim is! There are also plenty of images of him in concerts, his hand outstretched, leaning from the stage to touch fingers with a sea of fans. It’s very rock star-like — in fact, in the initial years of his career, Asim was infamously often referred to as Pakistan’s Justin Bieber. 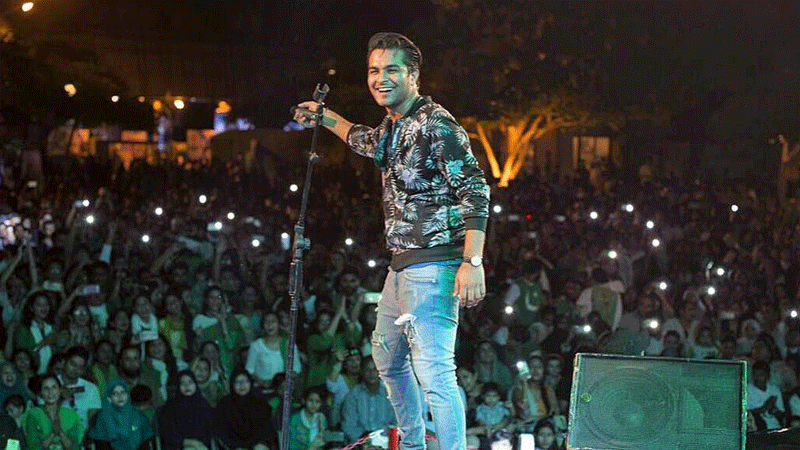 His career has grown since then and shedding off Bieber’s shadow, he is now simply Asim Azhar, one amongst the small motley crew of Pakistan’s rock stars. Asim during his Pakistan tour last year. What’s impressive is that he’s paved his way all on his own. 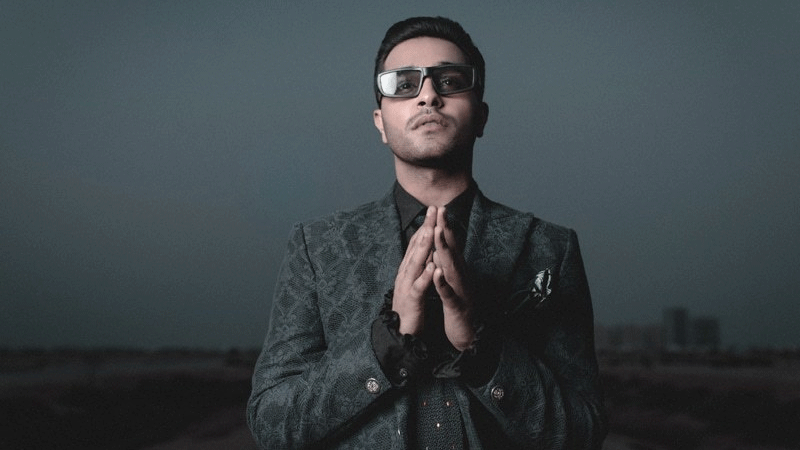 When he was 16, Asim jump-started his career via YouTube. He then slowly proceeded to build his portfolio, singing covers of popular Western songs, creating his own videos and simply floating them out on social media. His official Facebook page initially only had about 2,000 followers. This fan-following has magnified over time and, in 2015, Asim got a call from Strings, inviting him to CS’s lofty platform. 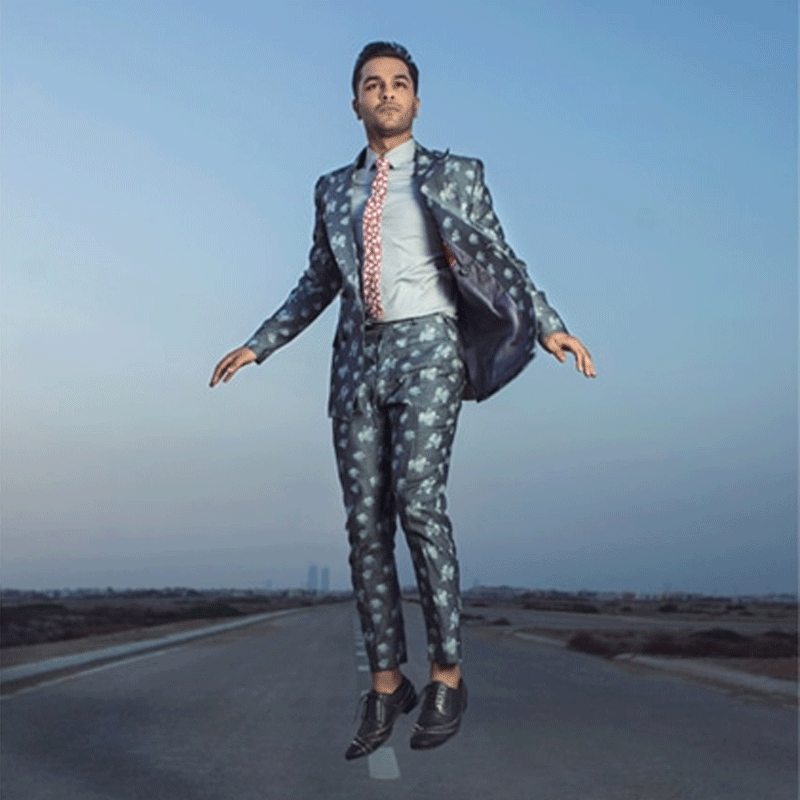 “I was, until this year, the youngest singer to be featured on Coke Studio,” Asim tells me. 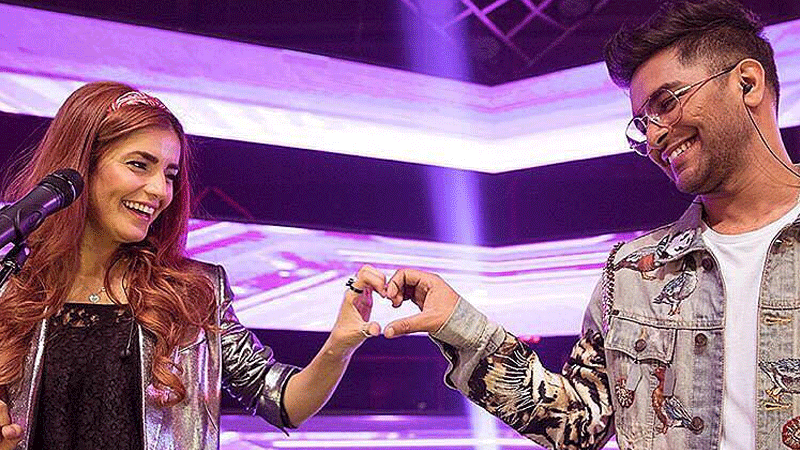 His duet with Momina Mustehsan in the ninth season of CS, Tera Woh Pyar, crossed 100 million views on YouTube. “Also, I am the fourth Pakistani to hit this record,” he continues. It almost seems too easy, I tell him, like a fairytale where he just swooped in via the internet and attained instant stardom. “It wasn’t easy,” he corrects me. This hate was channelled against him via social media’s all-pervasive, very convenient platforms. “Twitter made my life hell at the time,” he recalls. “I could understand if someone had different tastes and didn’t enjoy my music but the attacks were often so personal, slamming everything from the way I looked to the way I dressed. I was only 16 at the time and often it would be really difficult to handle the hatred. Fortunately, I didn’t let it get me down and kept working. “I sometimes hear the rumour that my career has benefitted from nepotism. It baffles me because both my parents are simple, hardworking people,” says the young singer. 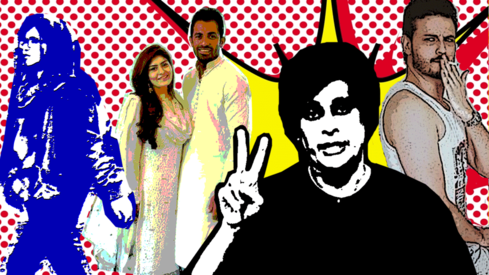 Asim’s social media accounts — Twitter, Instagram, Facebook, he’s on all of them — have continued to be quite star-studded. He recently wished Shah Rukh Khan a happy birthday and joked about singing for him and SRK quipped right back. His birthday, also, was quite the Insta-celebration with multiple stars and designers wishing him. In an industry rife with politics and one-upmanship, Asim seems to have somehow become everyone’s favourite. It’s ironic that while he may once have had been trolled on social media, the same platform now showers love upon him. 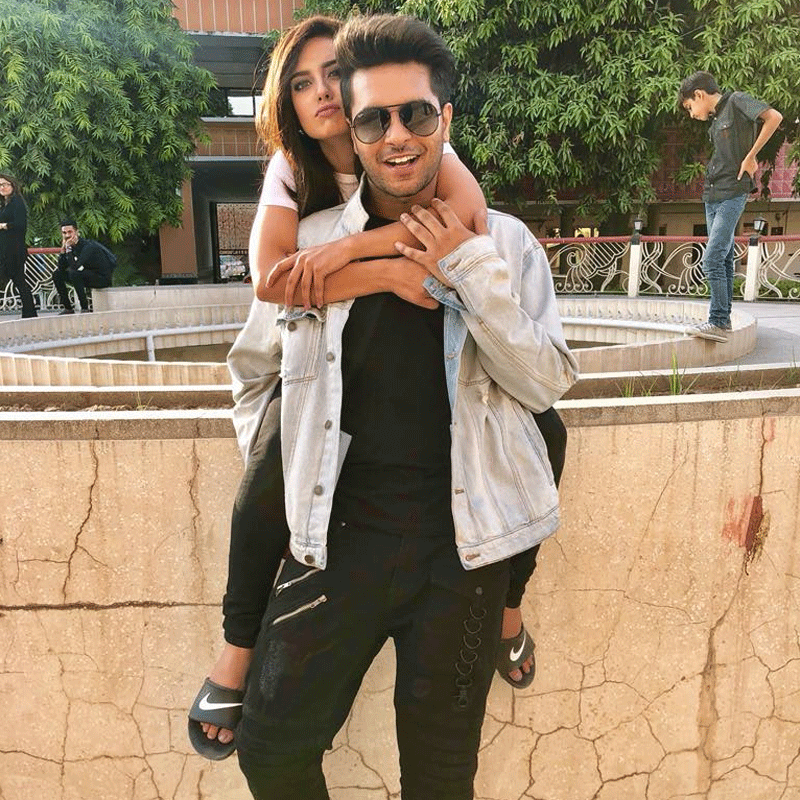 Asim Azhar and Iqra Aziz. And what about Iqra Aziz, I ask him. Rumours recently surfaced about him being involved with the petite actress when he posted a picture of the two of them together, accompanied by a romantic caption. The fact that the caption was accompanied by the hashtag #newsingle was ignored by most of his followers. “Coke Studio is treated like a national treasure. Whenever a change has taken place, people have attacked it viciously,” adds Asim. The Ko Ko Korina social media vitriol has made every artist jittery, aware that they could be attacked too, at any time. Would Asim still want to be part of CS while the show goes through this rocky transitional phase, changing pace with new producers? “Of course,” he responds. “I have been part of the show during its highs and now that it may be going through a slightly rough patch, it still has my support. I still believe in Coke Studio. So, what’s next for Asim? Plenty, it turns out — and not just concerning his music. He had previously dabbled in acting with a small part in a drama on ARY and now he is in talks with director Wajahat Rauf for a role in a web series that is being produced in collaboration with an international organisation. Music-wise, he’s building up cross-border dreams. “I have just signed a deal with Universal Music India and they will be releasing my music which will include a number of singles and a debut album.” While he does not say it, a deal with an Indian company will naturally result in greater mileage across the border, which may eventually lead him to that very lucrative platform of Bollywood playback singing. “If an opportunity comes my way and my heart’s in it, I just agree to it,” he says. “It’s my dream to represent Pakistan internationally, with good quality work while simultaneously being able to provide well for my family. I have been lucky but life has also taught me not to have any expectations,” he adds. For someone so young, Asim certainly has learnt plenty of life lessons. So far, so good.